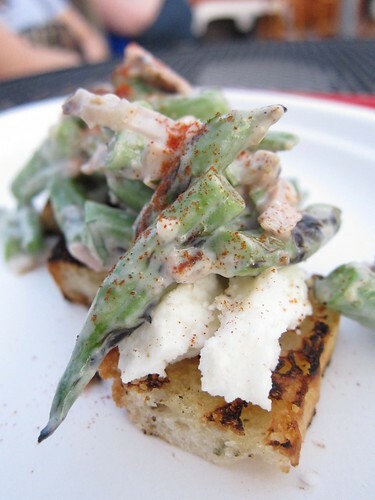 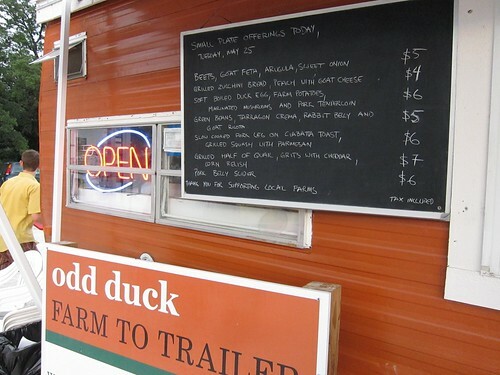 The Odd Duck Farm to Trailer is one of the best examples of Austin trailer food. 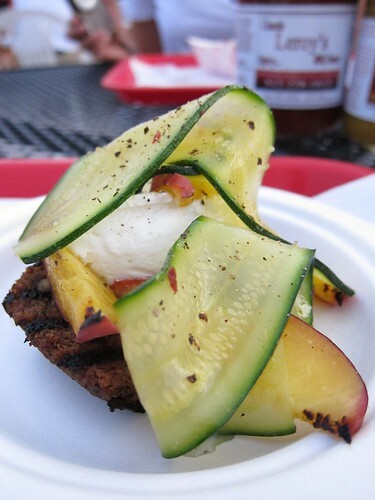 Everything is locally sourced and the menu changes daily based on what's available and in season. 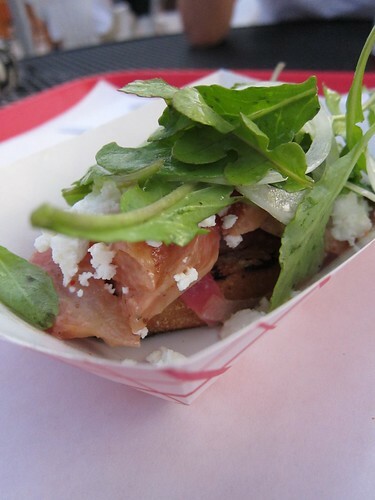 The food is excellent and when the average price is $5 for a small plate, why not try them all!